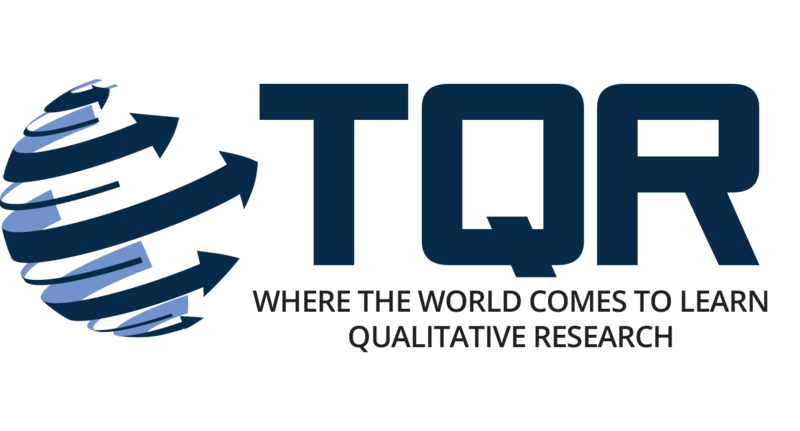 From January to June, we asked the TQR Community to submit their ideas as to the most important developments in the world of qualitative research over the last twenty-five years. Be it technology, models, practices, people, and publications, we want to know what you think were the things that emerged the last quarter decade that made/makes contemporary qualitative research so different, and hopefully better than what was widely extant prior to the 1990’s. Then from July to December we want to explore what trends can we see today and imagine for tomorrow that will shape qualitative research for the next twenty-five years and beyond. Following what author William Gibson once observed, “The future is already here — it’s just not very evenly distributed,” we think many of the things which will become typical and widespread in the next two decades and half could very well be slightly obscured and overlooked today. We want to spend the next year surfacing some of these soon-to-be difference makers. So, please join us in this time traveling adventure by registering for The Qualitative Report Seventh Annual Conference. Every year since 2010, we have invited qualitative research practitioners, faculty, and students from around the world to join us on the Nova Southeastern University campus for TQR16 so please consider coming to South Florida in January of 2016 for our three-day event organized around our theme – “The Futures of Qualitative Inquiries” by sending us your creative ideas for paper and panel presentations, as well as intensive workshops. We encourage prospective presenters to submit proposals that will inspire conference attendees to consider and re-consider qualitative research’s future. As always, please let us know your questions and comments by sending us your emails to tqr@nova.edu, posting to our Facebook page, or by tweeting us! Research is traditionally viewed as a means of reporting on or reflecting “what is the case,” and most qualitative inquiry sustains this tradition. However, from a constructionist standpoint, research does not mirror the world so much as provide an interpretation from a given, value based, standpoint. Rather than masking the prescriptive implications through misleading description, I will inquire into the potential of placing our value investments in the forefront of our concerns. How can research be used to actively create desired futures? Included in this inquiry are concerns not only with the current academic context, but with Western metaphysical assumptions. In this keynote address, Johnny Saldana draws parallels between popular science fiction films and qualitative inquiry in the past, present, and possible future. 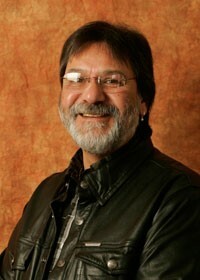 Johnny Saldaña is Professor Emeritus from Arizona State University’s (ASU) School of Film, Dance, and Theatre in the Herberger Institute for Design and the Arts. 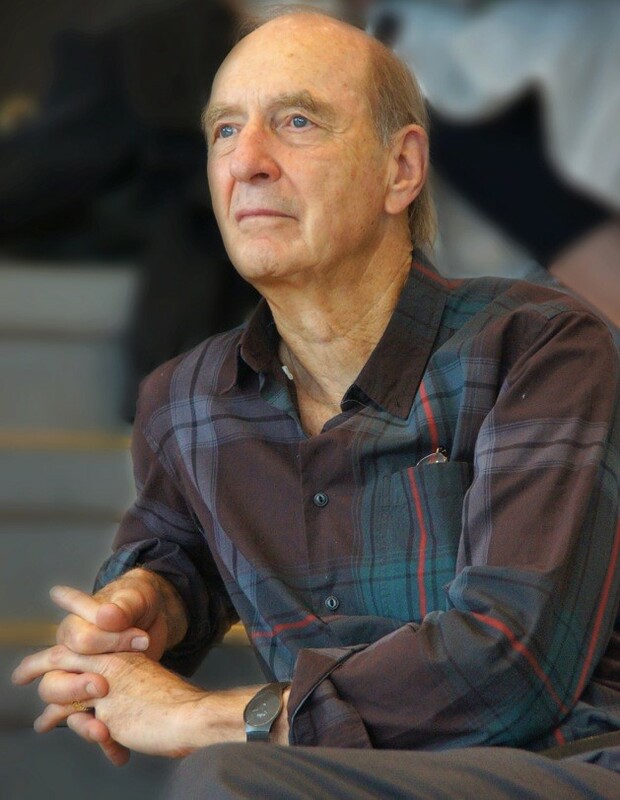 He is the author of Longitudinal Qualitative Research: Analyzing Change through Time (AltaMira Press), The Coding Manual for Qualitative Researchers (Sage Publications), Fundamentals of Qualitative Research (Oxford University Press), Ethnotheatre: Research from Page to Stage (Left Coast Press), Thinking Qualitatively: Methods of Mind (Sage Publications), co-author with the late Matthew B. Miles and A. Michael Huberman for Qualitative Data Analysis: A Methods Sourcebook (third edition, Sage Publications), and the editor of Ethnodrama: An Anthology of Reality Theatre (AltaMira Press). He is currently at work on Qualitative Research: Analyzing Life, a new methods textbook with co-author Matt Omasta for Sage Publications. Saldaña’s works have been cited and referenced in over 2,000 research studies conducted in over 100 countries. If you are using Qualitative Data Analysis (QDA) software for the first time, or have been put off by the complexity of other packages, this interactive workshop will show you step-by-step how to use Quirkos to analysis qualitative text data. Designed with a focus on ease of use, and live visualizations of data, Quirkos lets new users quickly code, manage and explore text data. 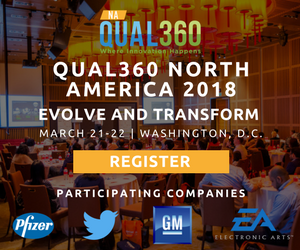 This session assumes no previous knowledge of QDA software or qualitative analysis, and will begin by introducing common analytical approaches. The main part of the session will be a workshop on using Quirkos, which participants can either follow along with their own laptops, or just watch on the screen. Example data and a trial copy of the software will be provided, and those that want more depth can also attend the following session on advanced features. 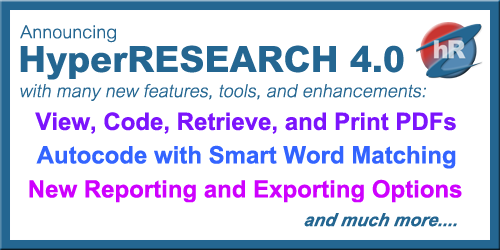 This workshop will introduce Quirkos for those familiar with qualitative text analysis and other software packages. Quirkos is designed to keep researchers close to the data with a unique visual interface, showing coding and thematic connections as they emerge. The simple learning curve facilitates unique methodological approaches in engaging non-expert researchers in participatory analysis, and a pilot study in this area will be discussed. The session will outline more advanced operations in Quirkos, including thematic cluster diagrams, keyboard shortcuts and building complex queries, and exporting data to a range of other software. 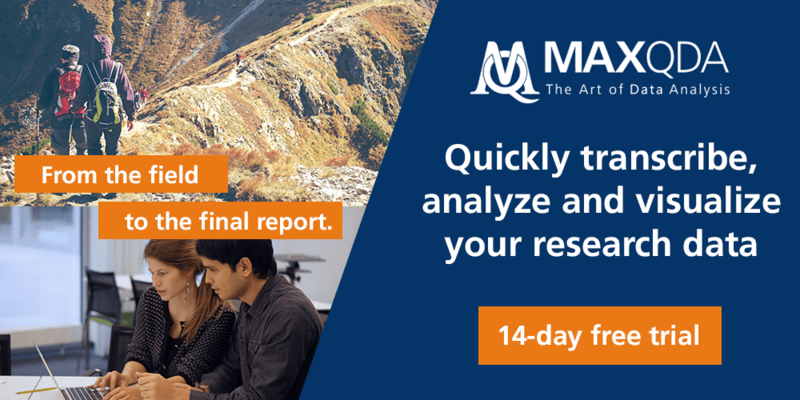 Attendees can either use their own laptops and data during the session, or follow the demonstration on the screen with example data from a real qualitative analysis project. Example data and a trial copy of the software will be provided. “This is the first workshop of a two-part series focusing on research from a relational and constructionist perspective. A focus on research as relational highlights the generative capacities of research, through a commitment to contributing to different futures and maximizing collective innovation. This lens assumes that the processes that generate knowledge are founded upon collaboration. It also stresses the importance of participants contributing with their abilities, knowledge, interests, experiences, and stories in order to co-create new findings and practices that enrich the daily lives of people. This stance alters the researcher-as-expert position and turns all participants into collaborators that share their experience, operating as co-designers and co-participants. Topic One (60 minutes): How can relational research generate new possibilities in the lives of people, organizations, and communities and contribute to world transformation? “This is the second workshop of a two-part series focusing on research from a relational and constructionist perspective. Topic: Exploring our research projects and ideas from the lens of relational research. Exploring research methodologies from the lens of relational research. If you have not done so already, please make sure you register on or before January 4th, 2016. Any registrations after that date will not be included. Breakfast and Lunch will be provided both Friday and Saturday at the conference. Horderves/Appetizers will be served during any night time presentations/keynote performances on Thursday and Friday. Unfortunately the designated hotel (Courtyard Fort Lauderdale Plantation) has sold out of all discounted rooms. You can still book that hotel for general price. Below are some additional hotels in the area to choose from.